With his white bushy beard and taste for adventure, Captain Birds Eye has been named Britain’s most recognised food icon of the 21st Century. The famous seafarer fought off stiff competition from other popular food characters, including the Milky Bar Kid, Uncle Ben and the Jolly Green Giant to sail into the top spot. In celebration of the Captain’s 50th anniversary, Birds Eye has unveiled a seven-foot golden statue of the sea-faring explorer to mark the momentous occasion. 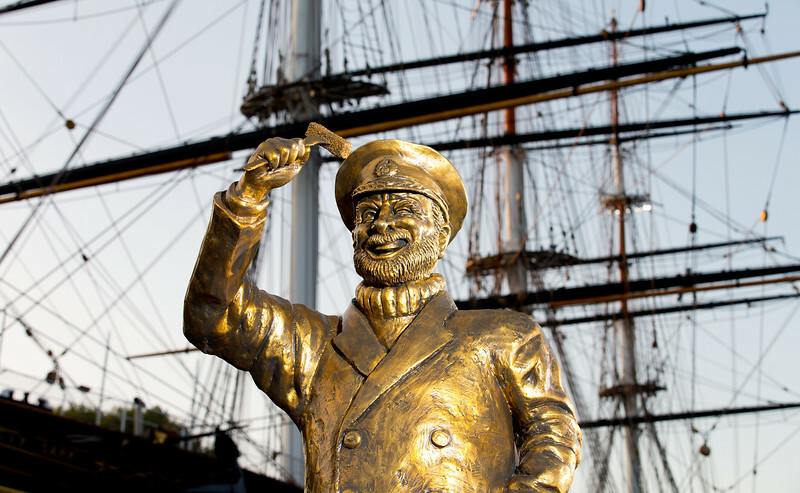 The commemorative statue can be seen on Thursday 31st August at Cutty Sark Gardens in Greenwich – the site of the famous British Clipper ship – a location fit for the master of the seas.